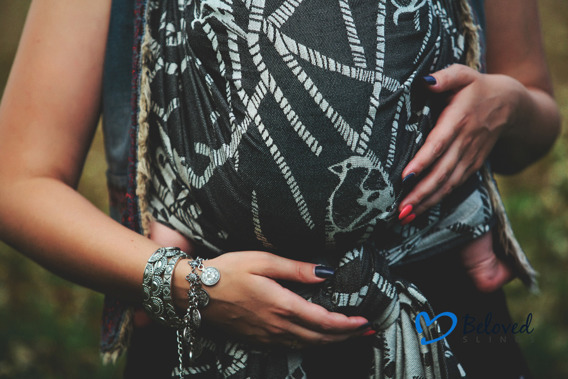 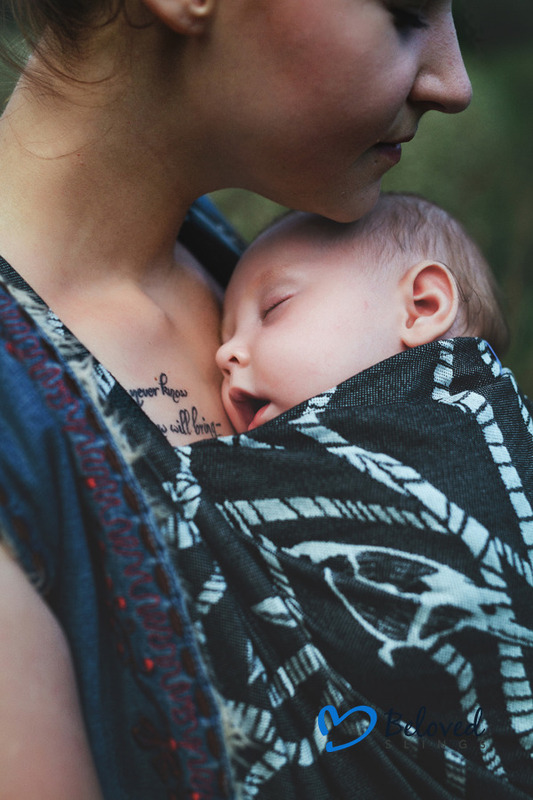 Beloved Baby Wrap Junco size 4. 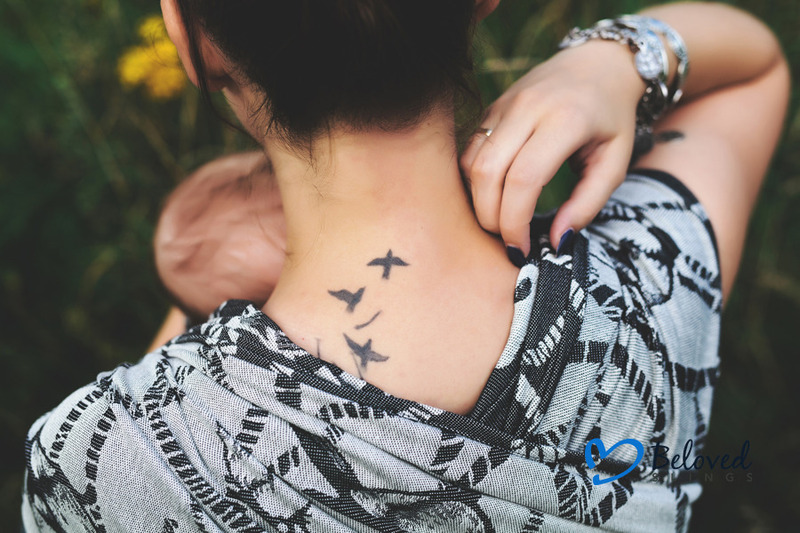 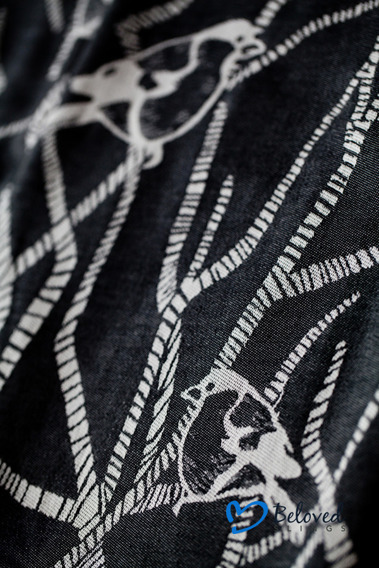 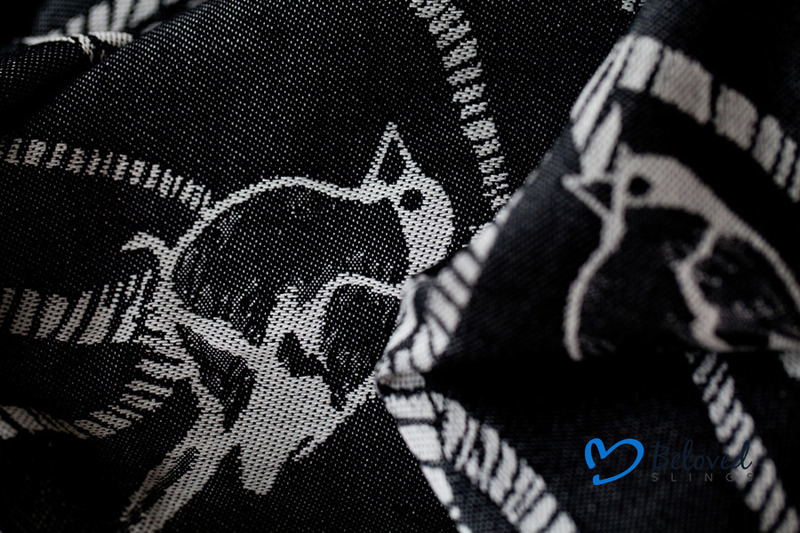 Monochrome birds – if you like black and white, you will love this wrap. 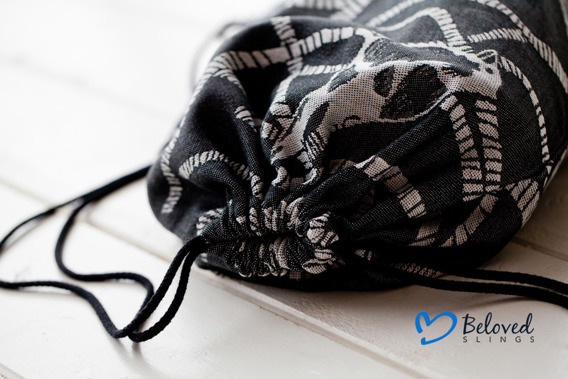 Beloved Baby Wrap Junco - Monochrome birds – if you like black and white, you will love this wrap.